Provide comfort for the family of LaVonne Iverson with a meaningful gesture of sympathy. LaVonne Marie (Quade) Iverson, 79, of Richfield, Minnesota, passed away on February 5, 2019. LaVonne was born to Herman and Mary Quade on May 15th, 1939, in Storden Township, Minnesota. After graduating from Jeffers High School as class valedictorian, she earned a Bachelor’s degree from the College of St. Catherine. She then taught Home Economics at Ivanhoe High School for 2 years before marrying Alfred Iverson on June 29th, 1963. After the births of her 5 children, she became increasingly involved at her home parish, Visitation Catholic church, serving in many capacities including leading the funeral guild, overseeing countless church events, and as Chief Pie Baker. LaVonne enjoyed socializing with family and friends, often hosting events, and was especially thoughtful about including a variety of people from her wide circle of family and friends. 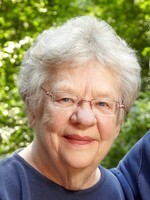 She loved playing cards and games, especially bridge, cribbage, Scrabble, and 500. She was a loyal friend, a “go to” for many in times both good and bad. She will be dearly missed by family and friends. She was preceded in death by siblings Lola Bigbee and Raymond Quade. She is survived by her husband of 55 years, Al, 5 children, Jeanine (Steve), Jolene, Eric (Brooke), Carl (Claire), Jennifer (Kyle), 12 grandchildren, and 2 sisters (Elvera Cullen and Anna Heinz), sister-in-law (Carole Quade), and Wil (Cosette) Fester. May she rest in peace. 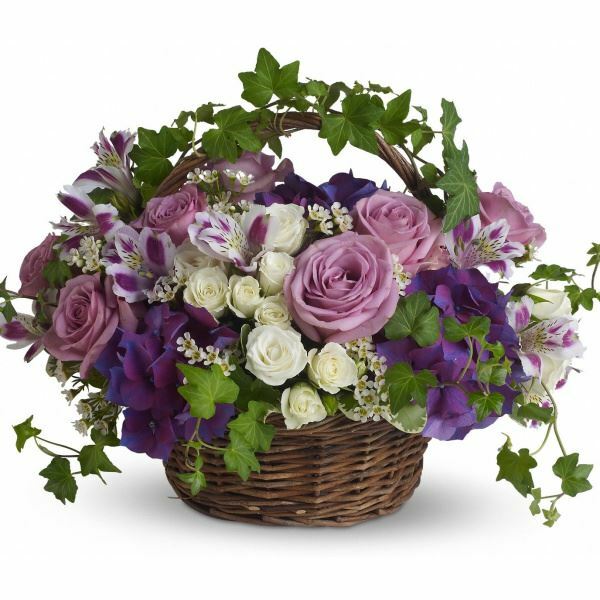 To send flowers in memory of LaVonne Marie Iverson (Quade), please visit our Heartfelt Sympathies Store. Oddvar Svendsen sent flowers to the family of LaVonne Marie Iverson (Quade). Oddvar Svendsen purchased flowers for the family of LaVonne Iverson.